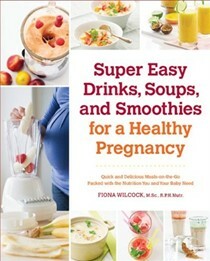 Fiona Wilcock MSc PGCE BA RPHNutr was a nutrition scientist and lecturer in the subject for many years before becoming an independent nutrition consultant to many influential organisations and successful author.  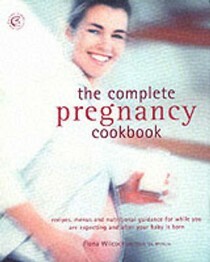 She has provided recipes and technical advice to Cow & Gate, Marks & Spencer, Good Housekeeping, Disney and Babylicious as well as to the UK's Food Standards Agency. 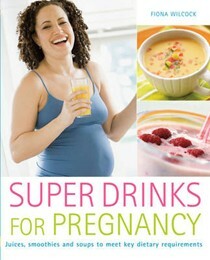 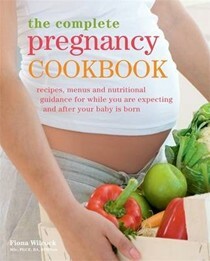 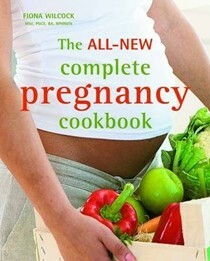 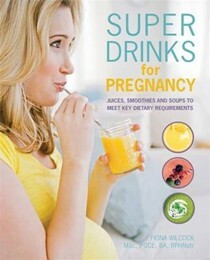 She is the author of the Gourmand award-winning Complete Pregnancy Cookbook.